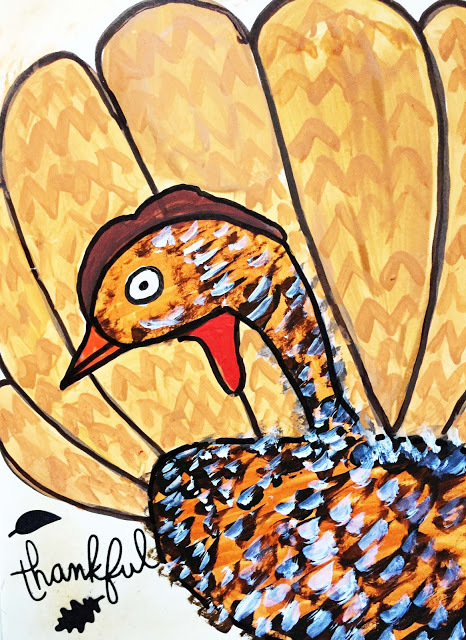 Wishing all of you who celebrate a Happy Thanksgiving. And I'll leave you with a page from last year. I love stopping by to visit. Always something interesting to see. Love the art, the photographs, and the glimpse at the weather. Only 209 days until the first day of Summer! 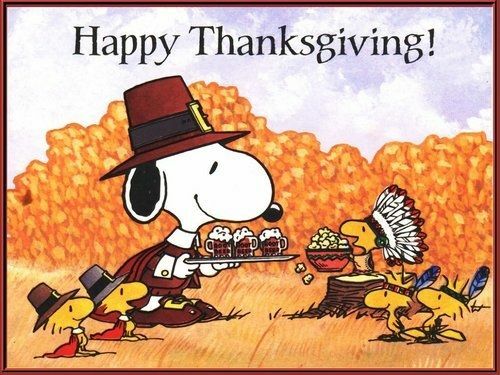 =^,.^= Have a very Happy Thanksgiving. we are celebrating the "Christkind" on 24th of December. "Nikolaus" traditional model of Santa Claus (“Saint Nick”) through Sinterklaas. But he is celebrated on Dec.6th here official and brings sweets and children find sweets in their shoes or socks. But on Christmas we celebrate the little Jesus. And as you know for sure we celebrate on Dec.24th in the evening. And no we unfortunately don't have such a fireplace . Just heating with either solid fuel or gas heating. And the same with us - 1,5 hours aways from Vienna now - everything is better- the trafic ,the air and the costs and the people (as well)! Thankful, yes :) Very thankful. 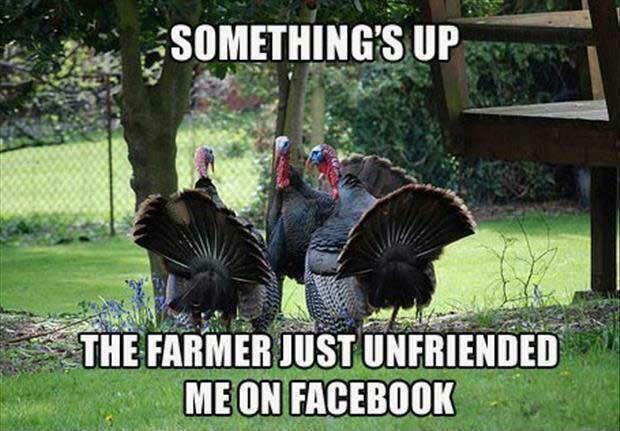 I got such a kick out of your Turkey FB picture lol Happy Thanksgiving! Happy Thanksgiving Day to you and the family Erika. Terrific! I hope yours was happy and relaxed, Erika. I'd say much to be thankful for in your household this year!